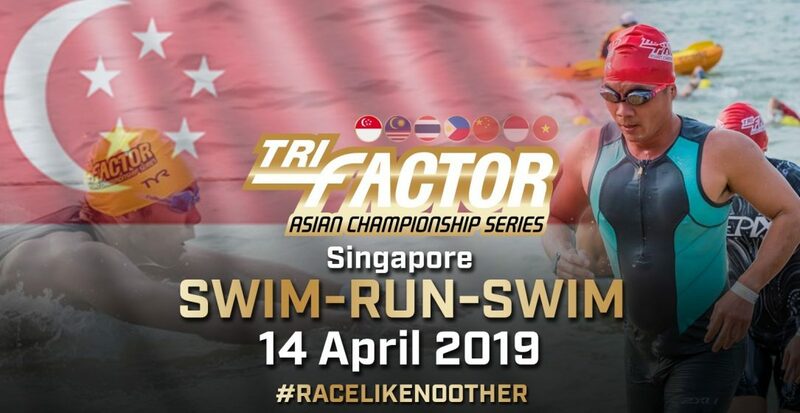 TRI-Factor Swim & Swim-Run-Swim Challenge 2019 | Connect by JustRunLah! For more information about this event, please visit: TRI-Factor Swim & Swim-Run-Swim Challenge 2019 @ JustRunLah!. The TRI-Factor Swim & Swim-Run-Swim Challenge is BACK! Challenge yourself! Join our first leg of the TRI-Factor Series, the TRI-Factor Swim & Swim-Run-Swim Challenge. 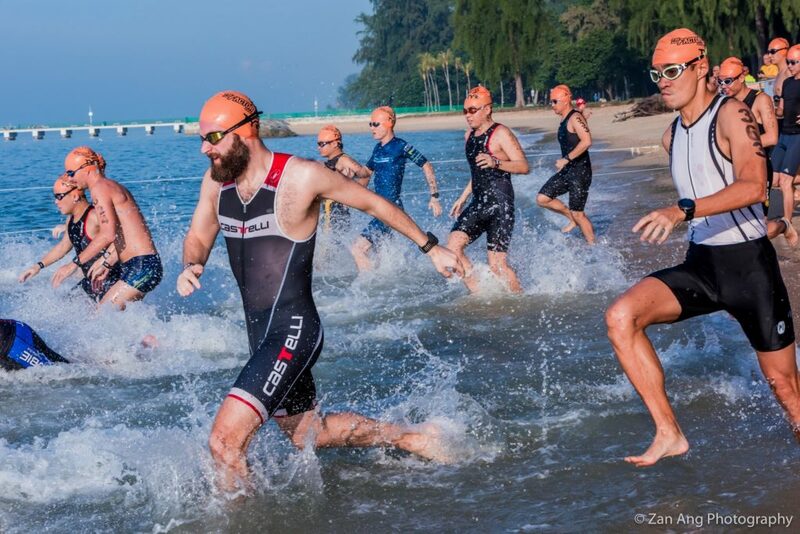 New to 2019 will be the long Distance category of the Swim-Run-Swim Challenge for those looking to up their ante! Get your splash on this 2019! !